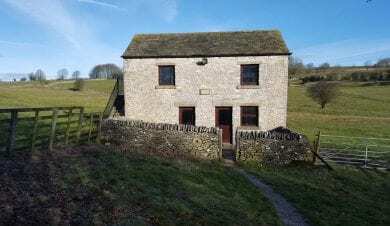 There are some great hostels and bunkhouses in the Peak District National Park. Near to the popular Derbyshire villages of Matlock, Castleton and Bakewell, and close to Leek in the Staffordshire Moorlands. 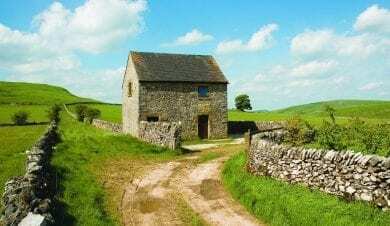 Bunkhouses provide the perfect base for those walking the Pennine Way from Edale, mountain biking on Kinder Scout or climbing on the edges around Grindlow, Stanage, Froggatt Edge and The Roaches. 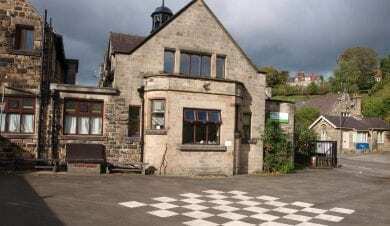 Ex YHA camping barns and hostels provide great self catering accommodation close to the popular Monsal Trail, Manifold Valley Trail, High Peak Trail and Tissington Trial. All great trail for walking, family cycling and horse riding. Watersports are available at Carsington Water and Derwent Reservoir both with bunkhouses close by. Try the Peak Districts hostels and bunkhouses, ideal for holidays in the great outdoors. 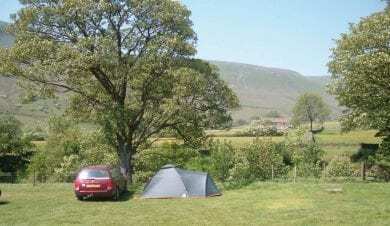 Upper Booth Camping Barn, Edale, is on a working hill farm next to a small campsite alongside Crowden Clough. Perfect for a first/last night on the Pennine Way which passes through the farmyard. Great for walking and mountain biking right from the door as well as Peak District attractions. Sheen Bunkhouse is in a quiet corner of the Peak District, close to the beautiful Dovedale and Manifold valley. The Manifold Track, Tissington Trail and High Peak Trail provide off road cycling and walks. Well equipped self-catering facilities ideal for families, walkers and cyclists. 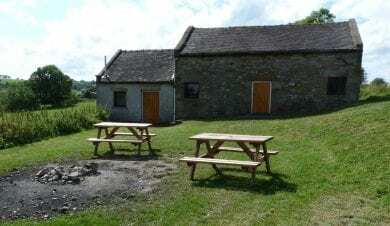 Alstonefield Camping Barn on Gateham Grange Farm near Ashbourne is in the Peak District National Park close to Dovedale, the Manifold Valley Cycle Trail, Carsington Water, AltonTowers and the Roaches Rocks. Camp in a remote cosy barn, with log burning stove & no electricity and switch off. 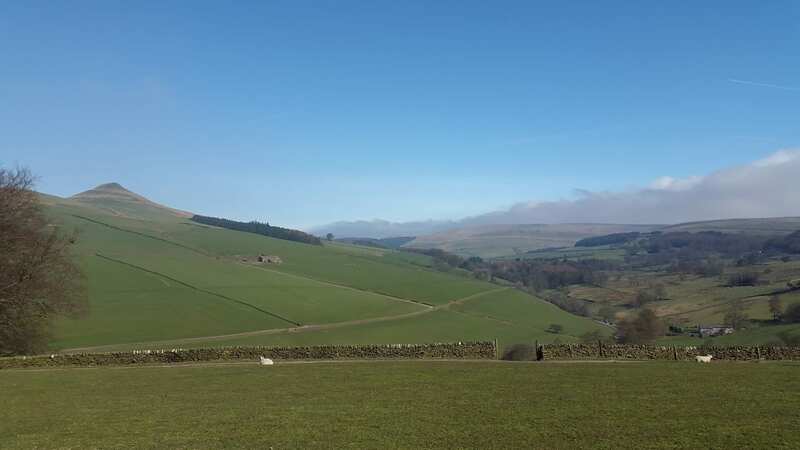 Lockerbrook Farm Outdoor Centre provides accommodation for groups of 15 to 38 with with stunning views across the North Peak District near Snakes Pass. There is a large kitchen and dining area, ideal for groups to self cater. Catering can also be provided. 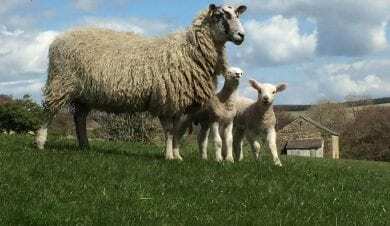 Bushey Heath Farm on Tideswell Moor offers a summer campsite and two bunkbarns for small and large groups at the heart of the Peak District. 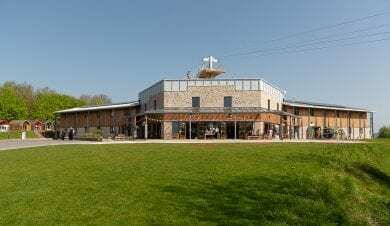 The farm has been developed with ground source heating, a wind turbine, and rainwater harvesting, so visitors can experience practical sustainable ideas. 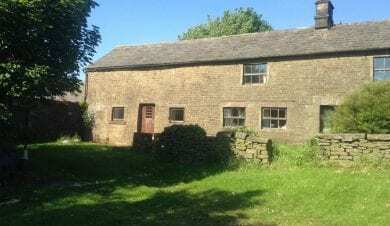 Ollerbrook Farm Bunkhouses, Edale is close to the start of the Pennine Way with easy access to Kinder Scout and the village of Edale via a network of footpaths from the doorstep. Castleton, Buxton, Bakewell and Chatsworth House are all within 40 minutes' drive. Homestead and Cheesehouse, Hope Valley. 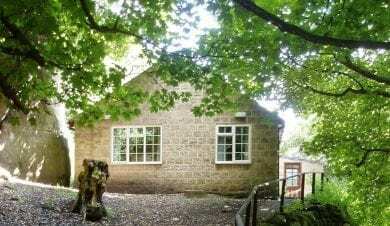 In the heart of Bamford these two self catering bunkhouses are on a small farm just 3 miles from Stanage Edge. The Derwent Dams are close by. Perfectly located for visiting Castleton, Chatsworth House and Hathersage. Ideal for groups and families. 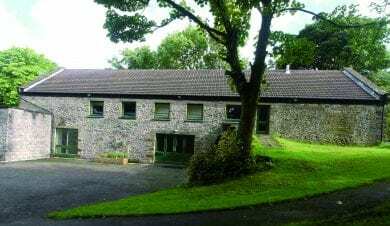 Hagg Farm Outdoor Education Centre on Snake Road in the Peak District offers comfortable accommodation for large and small groups. Ideal self-catering or catered accommodation for groups of friends, families and clubs. Woodland walks from the door and Ladybower reservoir just over the hill. 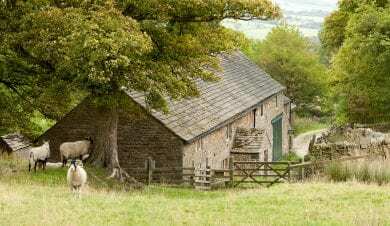 Butterton Camping Barns are a camping barn and a fully equipped bunkhouse on the edge of the Manifold Valley with stunning views of this unspoiled area of the Peak District National Park. Camping and a four star holiday cottage are also available. In the High Peak between Glossop and Ladybower Reservoir, The John Hunt Base offers comfortable, family friendly accommodation. Ideal for sightseeing, climbing, hillwalking, trail running and biking as well as quieter pursuits in the Peak District with onsite outdoor activities also available. 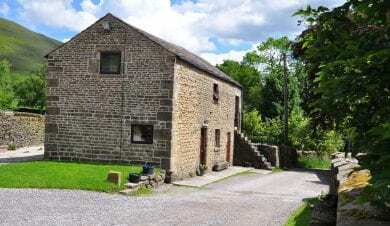 Roaches Bunkhouse is at the foot of The Roaches gritstone edge in the Peak District, amidst some of the best climbing in stunning walking and cycling scenery. 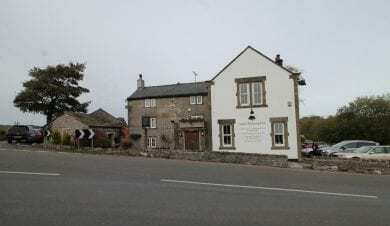 Close to Ye Old Rock Inn & 3 miles from the historic market town of Leek. Excellent self catering bunkhouse accommodation with private rooms. 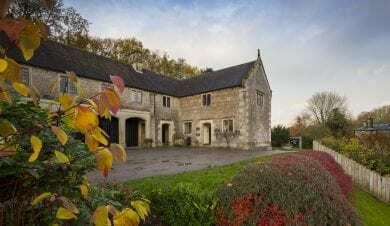 Peak District Holiday Barn is a beautifully converted, impressive holiday barn situated in the heart of the Peak District. Close to Chatsworth, Hathersage, Bakewell and Tideswell. With new games room plus lawned garden with BBQ, fire pit, hot tub & pizza oven. A 2 bed cottage is also available. 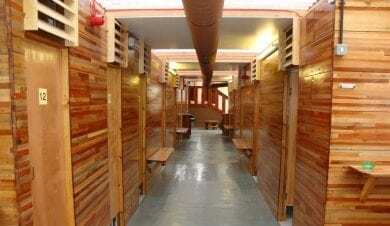 The National Trusts Dalehead Bunkhouse is on a remote hill farm in magnificent scenery at the head of the Edale Valley. It provides comfortable self catering accommodation for groups with a log burner and plenty of parking. Edale is a popular destination for walkers, climbers & mountain bikers. Moorside Farm Bunkhouse is an old farmhouse at Hollinsclough near Longnor, 1300 feet up in the beautiful Peak District National Park. On the Derbyshire Staffordshire border 5 miles from historic Buxton. Ideal for relaxed groups with 3 course breakfast, plus optional packed lunch / substantial dinner provided. 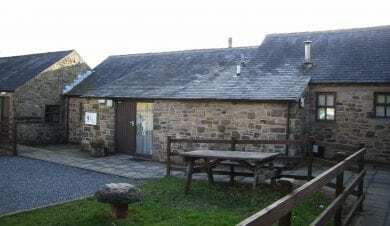 Bretton Hostel, once Bretton Youth Hostel, is perched on Bretton Edge, near historic Eyam. The hostel is surrounded by meadows, with far reaching views over the edges and moors of the Peak District. The sense of space and tranquillity is immense. Great for winding down or outdoor activities. Pindale Farm Outdoor Centre is a mile from Castleton in the heart of the Peak District. The ideal base for walking, climbing, caving, horse riding etc. Instruction is available if required. With a range of accommodation including B&B, self-catering units and camping barn. 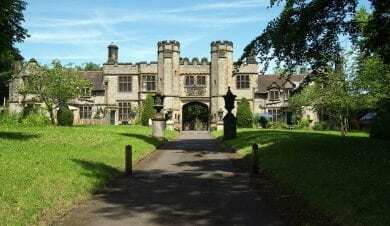 National Trusts Ilam Bunkhouse is the 18th century stable block of Ilam Hall in the Peak District, close to Dove Dale. It provides quality self catering group accommodation in a privileged location. Explore Ilam Park and the limestone hills, dales, rivers and woodland of the picturesque White Peak. 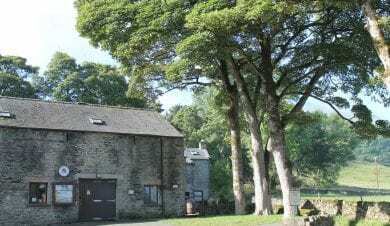 Thornbridge Outdoors in Great Longstone provides flexible self catering group accommodation. With its superb location in the heart of the Peak District you have access to wonderful countryside, interesting places and the traffic free Monsal Trail, so popular with walkers and cyclists. Nestling among its own 100 acres of woodland, Shining Cliff Hostel is a real hidden gem. Approached only on foot, 10 mins from the parking, surrounded by silence, crags, streams and lakes. Ideal for groups wishing to enjoy time away in a peaceful woodland setting. 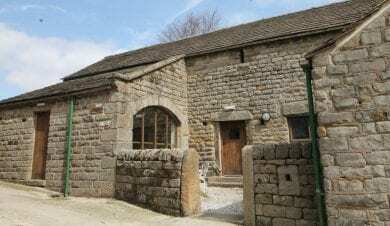 Royal Oak Bunkbarn is a refurbished stone barn next to an award winning country pub with direct access to the High Peak and Tissington Trails in the Peak District National Park. Popular with climbers, walkers and families who enjoy exploring the limestone gorges and stone circles. 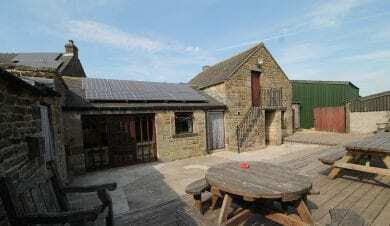 Foundry Adventure Centre at Great Hucklow in the Peak District has an ideal location for outdoor activities. It provides self catering accommodation for a wide range of groups. An extensive network of paths give access to the countryside. Adventure activities & team building courses are available. 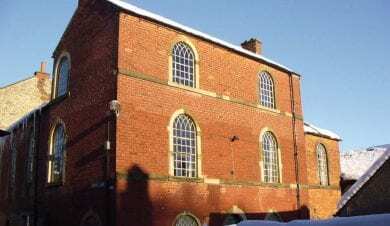 The Glenorchy Centre is on the edge of the Peak District in the historic market town of Wirksworth. Close to the High Peak Trail for walking & cycling and Black Rocks for bouldering & climbing. Arkwright's mills, a World Heritage Site, and Cromford Canal are nearby. Ideal for self-catering groups. Mount Cook is the perfect base for groups looking for an exciting break in the Peak District. The modern bedrooms sleeps up to 4 guests in bunk bed accommodation, with complimentary bedding and an en-suite bathroom. It is also ideal for school groups. 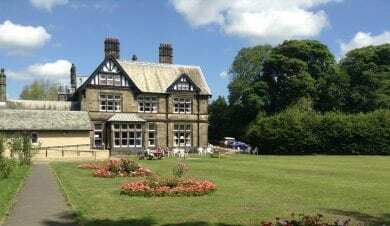 Cliffe House provides self catering accommodation for up to 72 in a Grade 2 Listed House set in 14 acres of woodland just 7 miles from the Peak District. 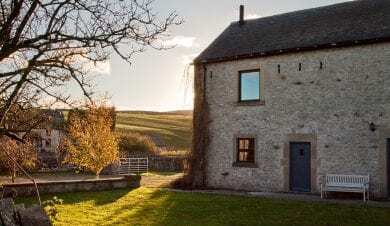 Overlooking Mam Tor and at the start of the Pennine Ways, Edale Barn is a traditional camping barn with no hot water or electricity. 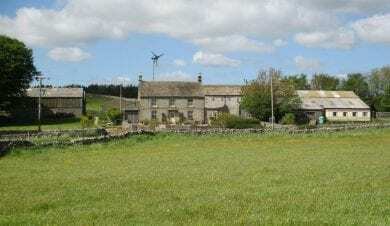 Cotefield Farm also has self catering cottages and is an easy walk from Edale village. Close to the high moorland of Kinder and the wooded Derwent Valley. In the centre of Hathersage in the Peak Districts Hope Valley, close to Stanage and the other gritstone edges, St Michaels Centre provides group accommodation. Close to the Derwent Valley Reservoirs & Chatsworth with limitless walking from the door and a heated outdoor pool around the corner. 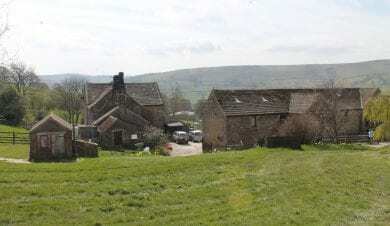 Thorpe Farm Bunkhouses near Hathersage in the Peak District offer basic self catering accommodation 2 miles west of Stanage Edge. Walk from the meadows to moorland with fantastic views & mountain biking. Popular areas for climbing. Secure bike storage and free parking. Peak District hostels and bunkhouses are ideal for holidays enjoying the outdoors. They often have boot rooms and drying rooms for wet boot and coats and wash down areas for mountain bikes. Self catering is great for a warm cup of tea at the end of a walk and makes a good value holiday. The stately homes of Chatsworth House and Haddon Hall are in the heart of the Peak District whilst other sites such as Hardwick Hall, Keddleston Hall, Sudbury Hall and Lyme Park, Cheshire are just outside the boundaries. Nature lover’s delight in the stunning scenery and unique biodiversity of Dove Dale, Lathkill Dale and Cressbrook Dale National Nature Reserves. Whilst walkers love the challenge of Thorpe Cloud, Mam Tor and Chrome Hill. The Pennine Way long distance footpath starts in Edale whilst the Pennine Bridleway starts at Middleton Top. Other long walks include the Limestone Way and Sabrina Way Bridleway. 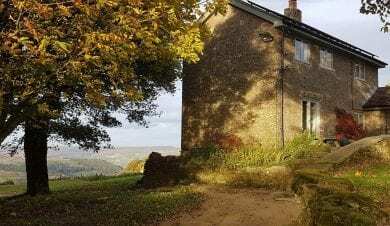 The Derwent Valley Heritage Way takes walker through the Derwent Valley World Heritage site heart of the beginning of the industrial revolution.